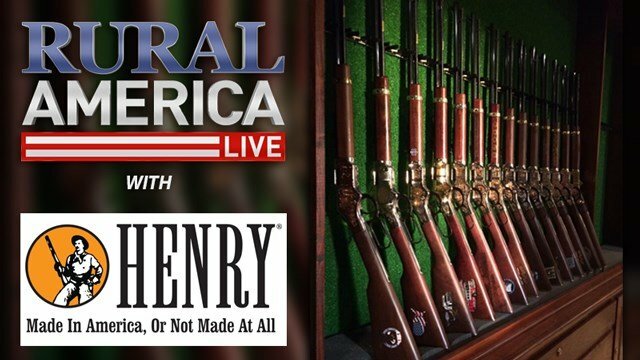 In a special, two-part presentation, watch how Henry Repeating Arms manufactures their legendary rifles and shotguns in the USA while company President, Anthony Imperato reviews the entire line of Henry firearms including new models. 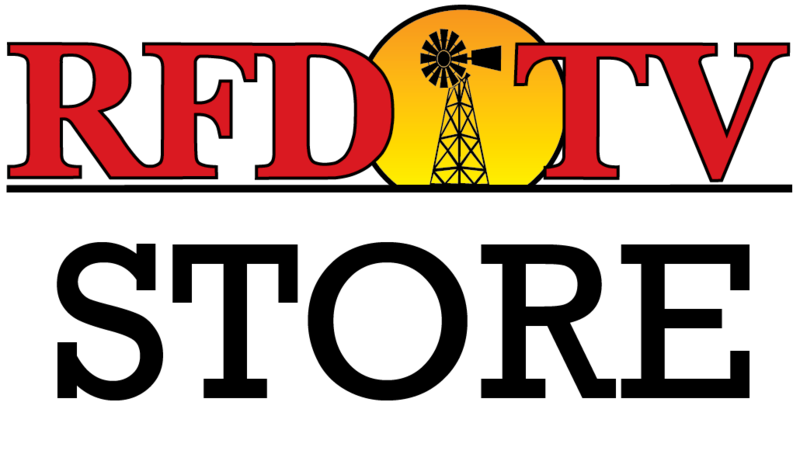 Then, in the second half hour, watch the 2nd Amendment celebrated at The Henry 1,000-Man Shoot where firearms history is made when 1,000 participants fire Henry rifles simultaneously. Listen as owners share why they love their Henrys.